The cast of the 2017 FIBA Asia Cup Quarter-Finals is finally complete after China andJordan secured separate wins on Day 8. Check out all the recaps and highlights from FIBA.com below. China survived a serious scare from Syria, coming back from as many as fifteen down to prevail 81-79 on Tuesday evening. It means China advance to play Australia on Thursday in the Quarter-Finals. 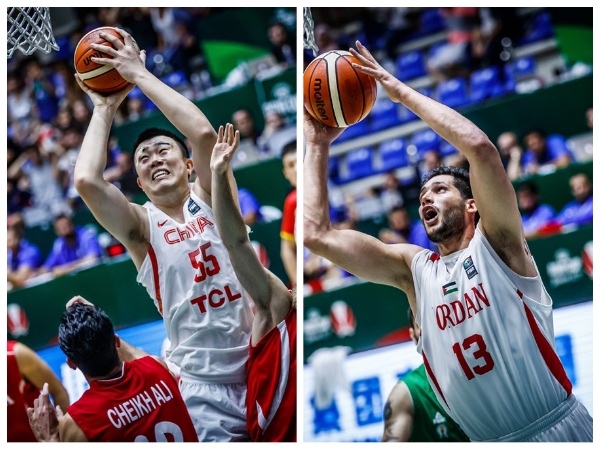 China breathed a sigh of relief when Syria's Al Haddad missed two free throws which would have forced overtime, having dominated the fourth quarter 25-11 after appearing down and out following an impressive early display from the Syrian side. Micheal Madanly did all he could to give Syria a chance, finishing with 35 points and 7 assists, but it would not be enough. A 10-2 start to the final period got China back into the game, before a Ren three pointer broke the tie to give China a three point lead with 5 minutes remaining and from there they would pull away. It marks the second time in as many games China have lived dangerously, preventing upsets with big fourth quarter performances. Gen Li led China with 19 points, with Xiaoyu Liu having 7 assists to go with his 10 points. Jordan rounded out the FIBA Asia Cup 2017 Quarter-Finalists with a 84-70 victory over Iraq. It means Jordan will advance to face New Zealand on Thursday. With neither team able to gain separation, a 14-4 Jordan run, spearheaded by Amin Abu Hawwas over the final 4 minutes of the third period put the victors up double digits and firmly in the driving seat. They extended their lead to as many as 17 points in the fourth quarter and thwarted any attempts at a comeback from Iraq. Mohammad Hussein had a monster double-double of 15 points and 19 rebounds to lead Jordan, whilst Mah'd Abdeen joined him with 18 points and 10 assists. 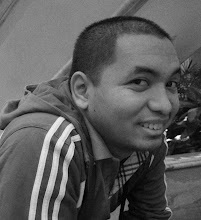 Abu Hawwas added 18 points of his own, along with 4 rebounds and 5 assists. Mohammed Al-Khafaji led Iraq's scoring with 21 points, as Kevin Galloway stuffed the stat sheet with 13 points, 8 rebounds, 6 assists and 6 steals.